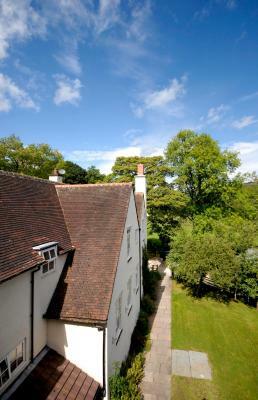 Lock in a great price for Losehill House Hotel & Spa – rated 9.2 by recent guests! The staff were all extremely friendly and the restaurant served brilliant food - with excellent views of the surrounding peaks. The beds were very comfy and the gardens were well kept and peaceful. definitely would stay again. Loved the location. 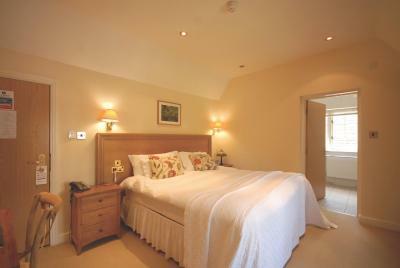 The room was lovely & clean & the bed was very comfy. 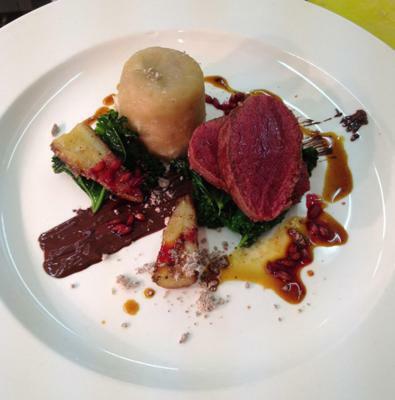 The food was good & the staff were very efficient friendly & helpful. A courteous welcome as we were guided to our room. Comfortable surroundings without overstatement. Relaxing spa facilities, although small were not crowded. The secluded setting is delightful. Location stunning. Staff very friendly and helpful. Loved the birthday greetings and chocolate in my daughters room. Food delicious. Everything was fantastic and we will definitely be returning! I liked everything about this beautiful hotel . The room was amazing , so cozy with a huge bathroom and very comfortable , large bed . Had everything we needed for our stay . 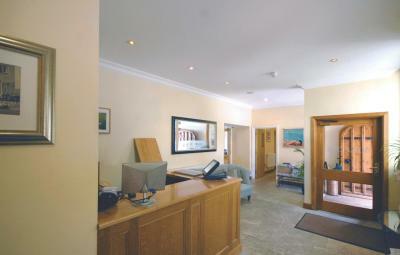 All the staff were very friendly , great to be shown to our room , nothing was too much trouble . The food was out of this world , dinner and breakfast was so tasty and everything so fresh . The views from the hotel were amazing . 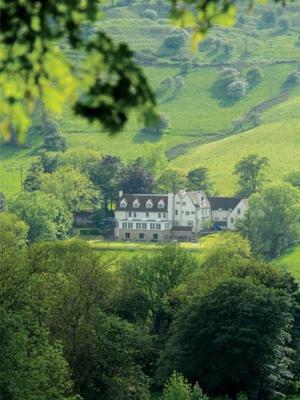 If we’re in the Peak District again I would have no hesitations booking Losehill House Hotel . Excellent room with very comfortable bed. Food also great. Half board was very good. There was a menu for breakfast and dinner with a good variety of choices. Losehill House Hotel & Spa This rating is a reflection of how the property compares to the industry standard when it comes to price, facilities and services available. It's based on a self-evaluation by the property. Use this rating to help choose your stay! 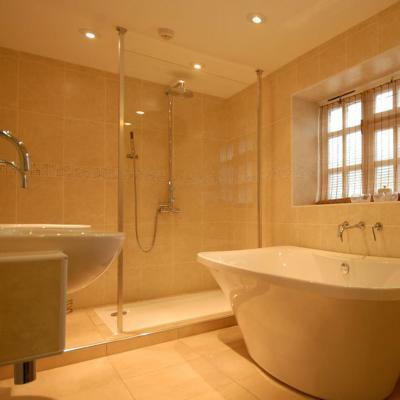 Set in fine Peak District countryside ideal for walking and mountain biking, this hotel and spa has an indoor swimming pool with views over Win Hill and the Hope Valley. 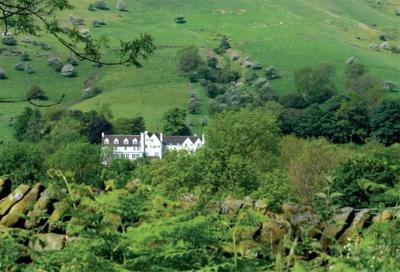 The Losehill House Hotel & Spa has bedrooms with a TV/DVD and views of the Peak District. Some have free Wi-Fi access. The restaurant offers healthy lunches, and in the evening there are homemade dishes on the menu. 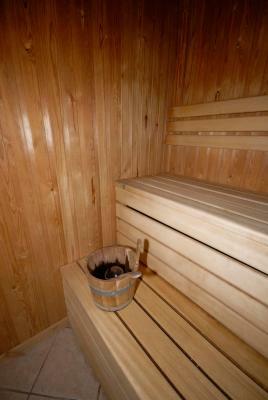 The spa at Losehill House has treatment rooms and a sauna. 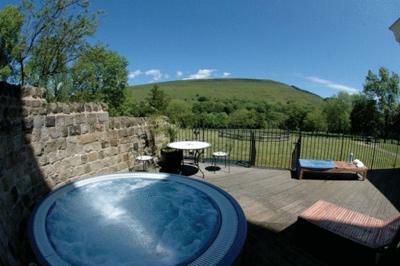 The outdoor hot tub on the terrace has views of Win Hill. The picturesque village of Castleton is about 3.1 mi away and Edale Train Station is 3.7 mi away. 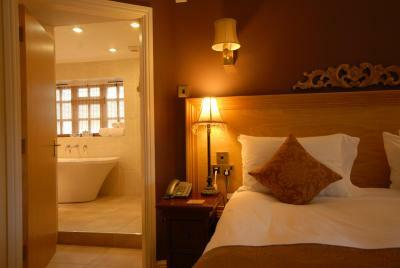 When would you like to stay at Losehill House Hotel & Spa? With a contemporary design, king sized bed, flat-screen TV, exclusive toiletries, robes and slippers for the spa, complimentary newspaper and fantastic Peak District views. 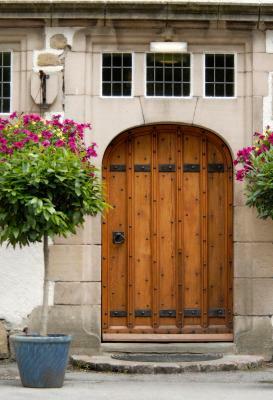 House Rules Losehill House Hotel & Spa takes special requests – add in the next step! Losehill House Hotel &amp; Spa accepts these cards and reserves the right to temporarily hold an amount prior to arrival. Losehill House Hotel & Spa accepts these cards and reserves the right to temporarily hold an amount prior to arrival. Wireless internet access in the rooms is restricted to second-floor rooms only. Please request at the time of making the reservation. Out door hot tub ... made it. The view from the windows across the valley was beautiful, regrettably the orangery restaurant extended out in front with roof windows onto diners below. The evening dinner menu excited the taste buds and my selection hit the mark, however a warmer serving would have been awarded 10/10 by my wife. Breakfast scrambled egg and salmon was served with a small addition of a shard of glass, which my wife successfully split into two with an alarming crunch. 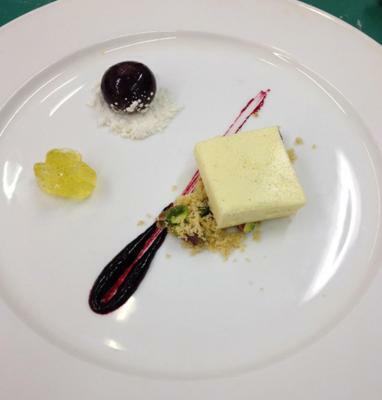 The offer of "any drink you would care to have" as the waiter apologised failed to rescue the situation, and although the second plate presented better than the first, appetites had diminished. I enjoyed my food, however the experience was unfortunately marred by the breakfast - which is arguably a critical point in any stay as you prepare to leave and return to reality after handing over hard earned savings. At the price - this visit should have been faultless. The bedroom was too hot and couldn't find thermostat so had to open window at night. Pool was smaller than expected. Chairs in bar and restaurant too low. Lovely location, Rooms and beds comfortable. Spa facilities a bit dated. Although treatments were fine. Booked into the evening meal at 9:30 PM I wanted to change it but they couldn’t it was far too late to eat , whilst eating out is that they were clearing up and resetting for the next morning !! The only small thing I could think might be needed is maybe a larger sign showing you down the lane where the hotel is . The sign was hidden from view and we got lost as the sat nave had stopped working . Some friendly people in the village pointed us in the right direction so really not a problem .